The yellow light means good morning sunshine! 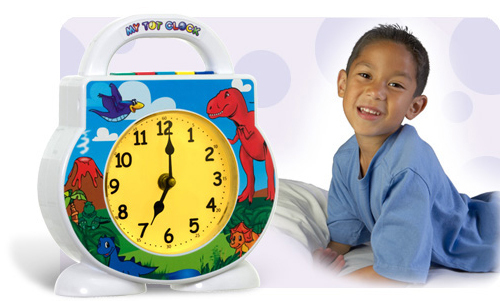 When My Tot Clock turns yellow and plays an optional fun wake song, your child can get out of bed and start their happy day. They will be so proud...and fully rested!